The Hogan Administration has focused on restoring Maryland’s economy and putting more people to work. 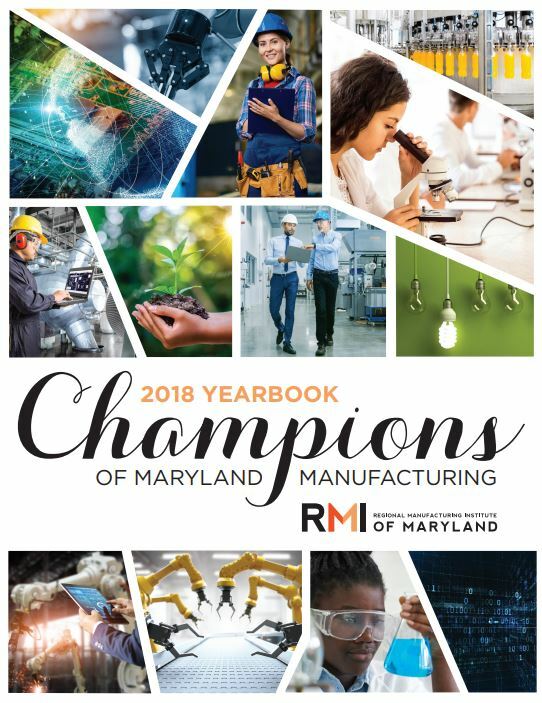 During the 2017 Maryland Legislative Session, the cornerstone of Governor Larry Hogan’s Job’s Initiative passed with unanimous support, a bill that takes an important step in incentivizing and encouraging manufacturers to create jobs in the areas of the state that need them most. Under More Jobs for Marylanders Act of 2017, incentives are offered for 10 years for the creation of family-supporting wages and workforce development programs. The incentives include income tax credits, property tax credits, a sales tax refund and exemption from SDAT corporate filing fees. Statewide, manufacturers are eligible for income tax benefits. Manufacturers located in jurisdictions with highest unemployment rates are provided increased benefit in Tier 1. These counties are defined in statute as Qualified Distressed Counties—Allegany, Dorchester, Somerset, Worcester Counties and Baltimore City, as outlined by Bureau of Labor Statistics and Bureau of Economic Analysis data. Commerce designated three additional Tier 1 counties: Baltimore, Prince George’s and Washington. More Jobs for Marylanders benefits manufacturing activities in all jurisdictions by allowing faster depreciation of new capital investments, thereby freeing up capital more rapidly for companies to hire new employees and reinvest in their business operations. New businesses in Tier 1 jurisdictions receive a refundable State income tax credit (5.75% of the wage per new position); State Property Tax Credit ($0.112 per $100 assessed or 0.112%); refund of Sales and Use Tax; and waiver of SDAT fees for the creation of 5 or more new jobs. Existing businesses in Tier 1 and Tier 2 jurisdictions receive a refundable State income tax credit of 5.75% of wage per new position, for the creation of 5 new jobs and 10 new jobs, respectfully. Recouples Maryland to Federal International Revenue Code Section 179 and 168(k). Frees up capital more rapidly for companies to apply to upgrading facilities, hiring employees and spurring growth. Most effective with small manufacturers that need capital to reinvest in their businesses. Levels playing field with neighboring states: Virginia and Delaware. Applicable for equipment put into service for tax years beginning after December 31, 2018. $1 million for Partnership for Workforce Quality (PWQ), providing matching grants to manufacturers that provide incumbent worker training programs. $1 million for Workforce Development Scholarships to eligible students enrolled in job training programs at community colleges. $1,000 income tax credit, per apprentice, for manufacturers that employ eligible apprentices. Additional measures to encourage high schools to provide increased vocational training programs. This new law provides a variety of benefits to manufacturers. Here is a list of Maryland Commerce Regional Reps to call to get connected with the benefits offered to companies.